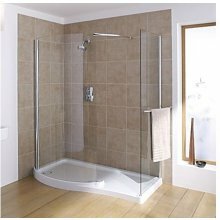 By installing a walk in shower enclosure in a bathroom space, it allows for a larger, more useful shower area which can take your bathroom up a level in terms of style and practicality. 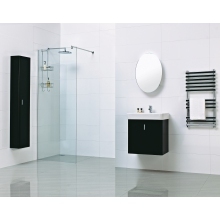 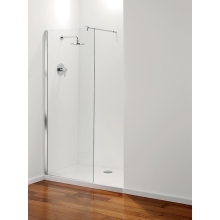 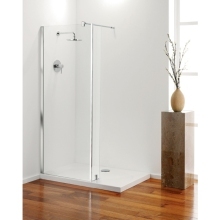 They provide a very modern look and can be used in a spectrum of different bath, shower and wetrooms. 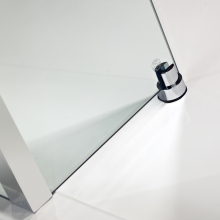 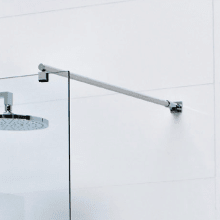 Our range of shower spares and accessories include products from industry leading manufacturers such as Coram, Roman, Mira, Saniflo and Frontline. 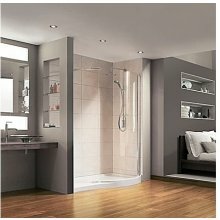 These include products that are easy to install and maintain and are long lasting in any bathroom space.